PARA-EQUESTRIAN SPORT is an equestrian sport governed by the International Federation for Equestrian Sports (FEI), and includes two competitive events: Para-Equestrian Dressage and Para-Equestrian Driving. Para-dressage is conducted in similar fashion to conventional dressage, but with riders divided into different competition grades based on their functional abilities, and is the only equestrian discipline recognized at the Paralympics. Para-Driving operates under the same basic rules as Combined Driving but places competitors in various grades based on their functional abilities “Para” refers to parallel to able-bodied sports, designed for the independent rider/driver with permanent, physical and visual disabilities seeking a competitive track. Within this unique sport orientation, athletes may pursue a national or international (FEI) sport classification which allows them to compete at recognized regional, national and international horse shows. 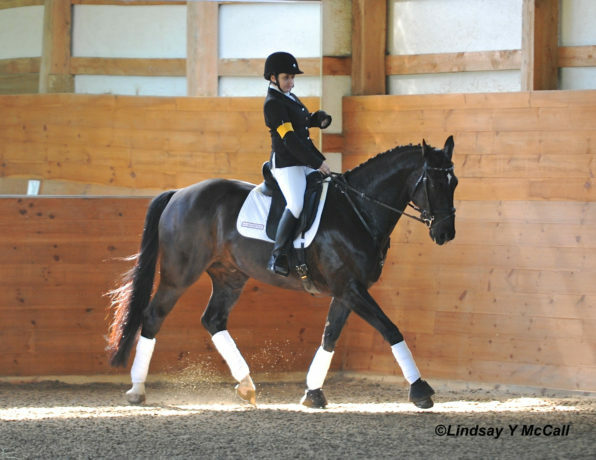 Carlisle Academy offers ongoing private lessons in Para-Dressage taught by senior coaches with USEF Para-Dressage Coach training. 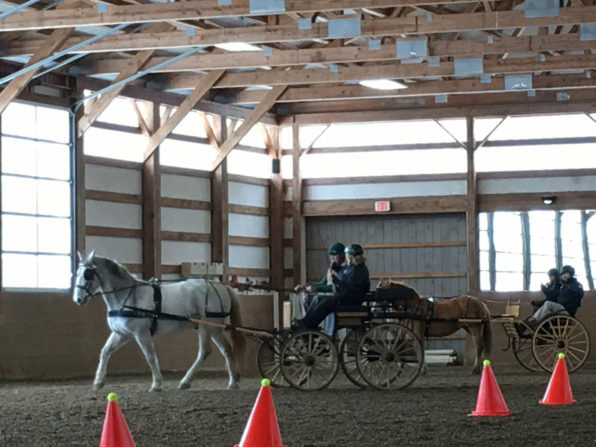 In addition to lessons, Carlisle conducts clinics and training camps in both para-dressage and para-driving throughout the year. 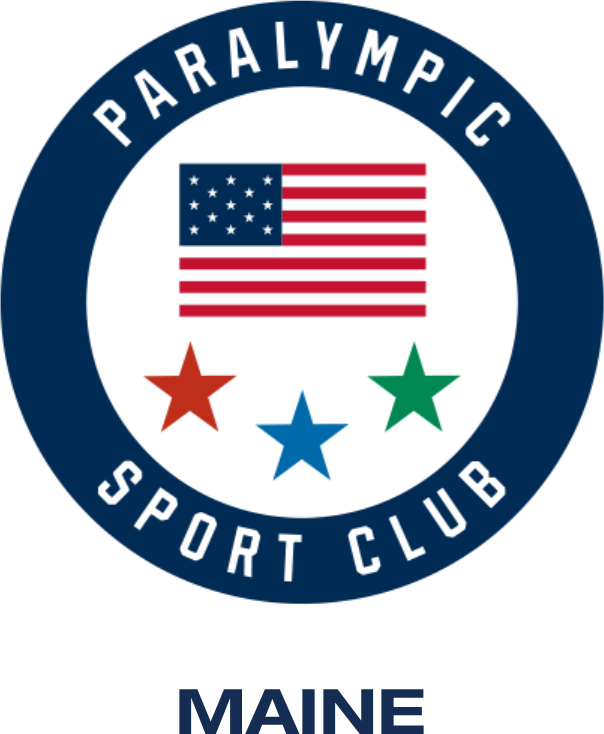 These training camps feature international para-coaches who work alongside Carlisle’s coaching and clinical staff to help athletes and coaches build a pathway of success in para-equestrian sports. 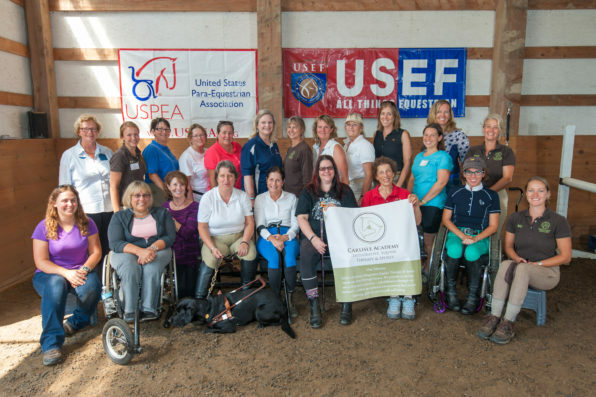 Additionally, Carlisle Academy was awarded an Adaptive Sport Grant through the Department of Veterans Affairs, in partnership with the USEF, to encourage awareness and participation of para-eligible Veterans in Para-Equestrian Sports. Read more about our Veterans Program here. Para-equestrian is an equestrian sport governed by the International Federation for Equestrian Sports (FEI), and includes two competitive events: Para-Equestrian Dressage and Para-Equestrian Driving. 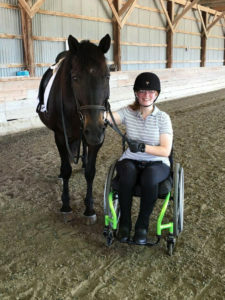 Para-dressage is conducted in similar fashion to conventional dressage, but with riders divided into different competition grades based on their functional abilities, and is the only equestrian discipline recognized at the Paralympics. 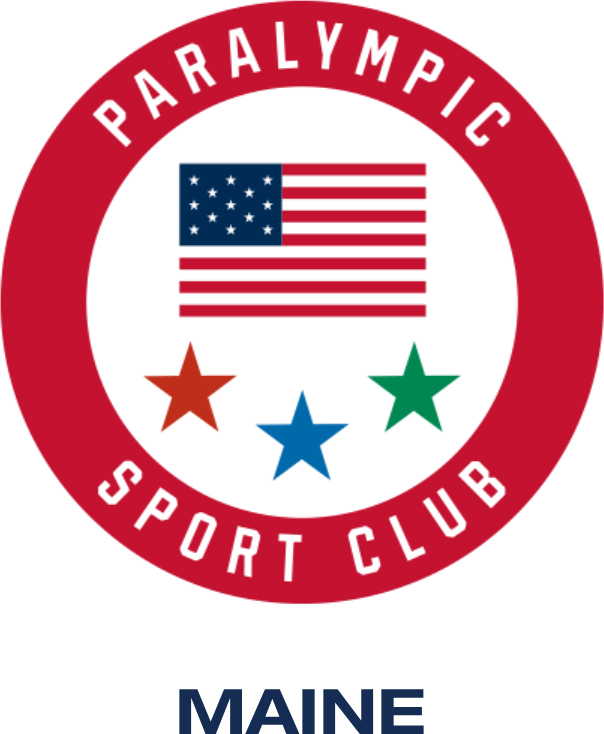 Para-Driving operates under the same basic rules as Combined Driving but places competitors in various grades based on their functional abilities “Para” refers to parallel to able-bodied sports, designed for the independent rider/driver with permanent, physical and visual disabilities seeking a competitive track. Paralympics is not Special Olympics, just as Para-Equestrian Sports are distinctly different from Equine-Assisted Activities and Therapies (EAAT). Within this unique sport orientation, athletes may pursue a national or international (FEI) sport classification which allows them to compete at recognized regional, national and international horse shows. If you are interested in receiving camp information or any other information on our para-equestrian programs, please email Head of School, Sarah Armentrout or call 207-985-0374.